The East End’s most notorious crime twins lived extraordinary lives. 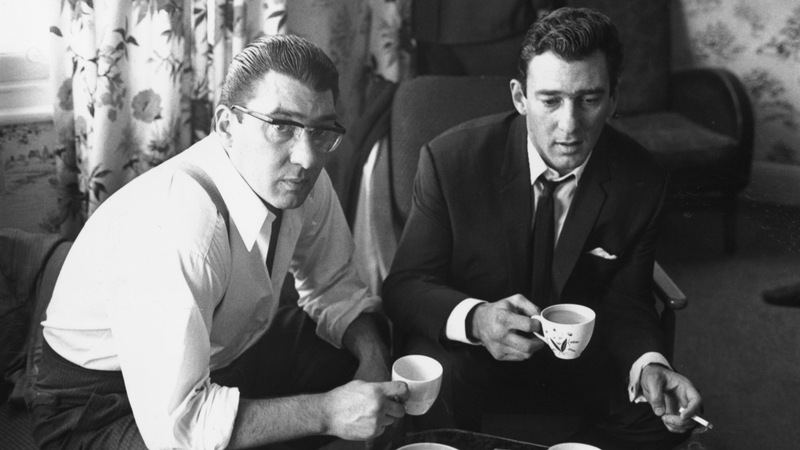 Kray twins Ronnie and Reggie represented two of the most notorious gangsters to emerge from London’s East End. Feared and respected throughout the capital, the pair built a criminal empire in London during the 1950s and 60s. It didn’t last, but their legacy lives on. 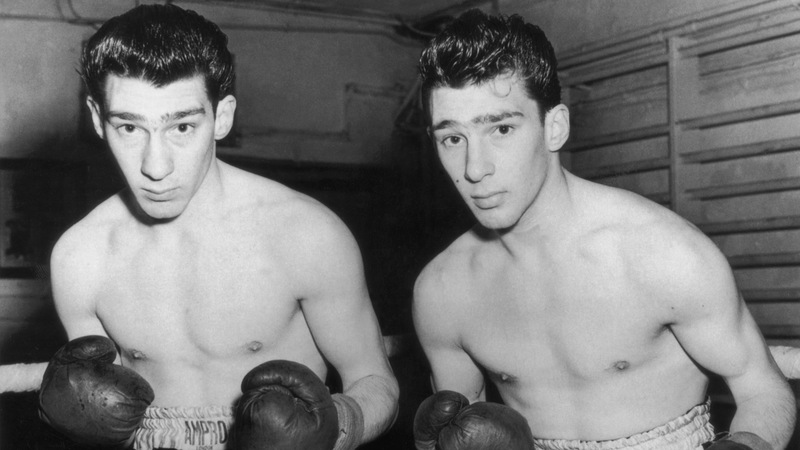 The Krays were encouraged to box from an early age by their grandfather Jimmy Cannonball Lee. Reggie came pretty close to turning professional too but decided against a fight career in favour of continuing his lucrative criminal activities. 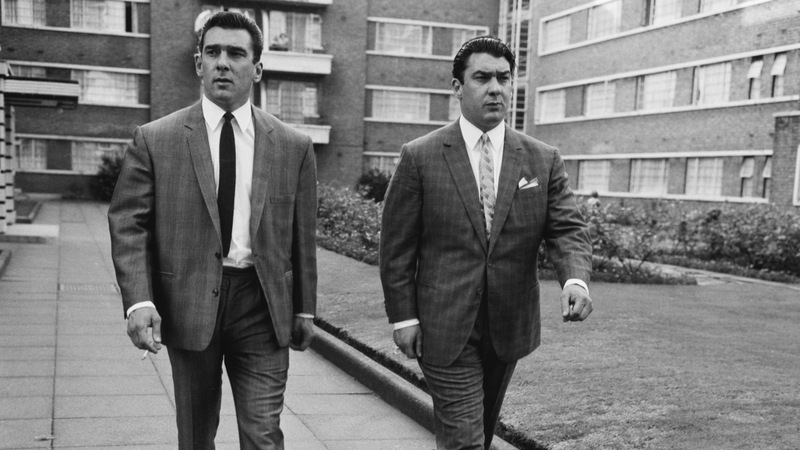 Ronnie Kray and the infamous Moors murderer Ian Brady both served time in Durham Prison’s A Level Security Wing. Brady claims the pair even cooked for their fellow inmates after growing tired of the options put on for them by the prison. 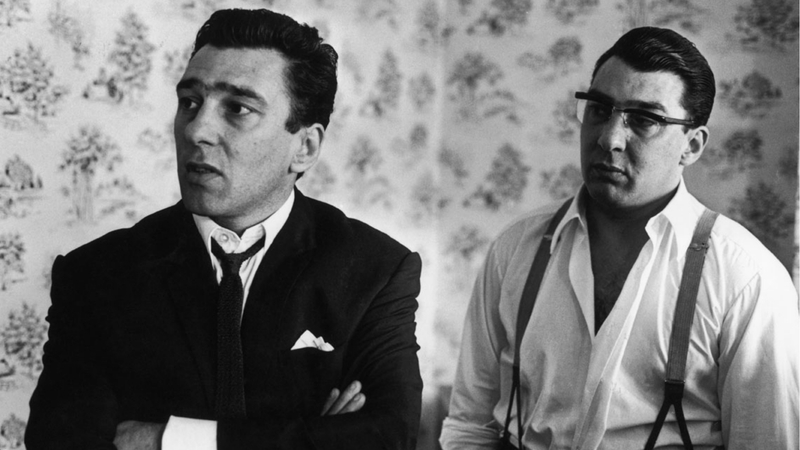 Though they may have led a life of crime and blood-soaked violence, both Krays were apparently poets in their spare time. Childhood friend Laurie O’Leary claims both Reggie and Ronnie regularly wrote poems. They have, so far, remained unpublished. Now a popular tourist hot spot, the Tower of London was once home to some of the country’s biggest criminals. The Krays actually found themselves locked up there back in 1952 after failing to report for National Service. They only stayed there a couple of days and were among the final fewer prisoners to be held there. 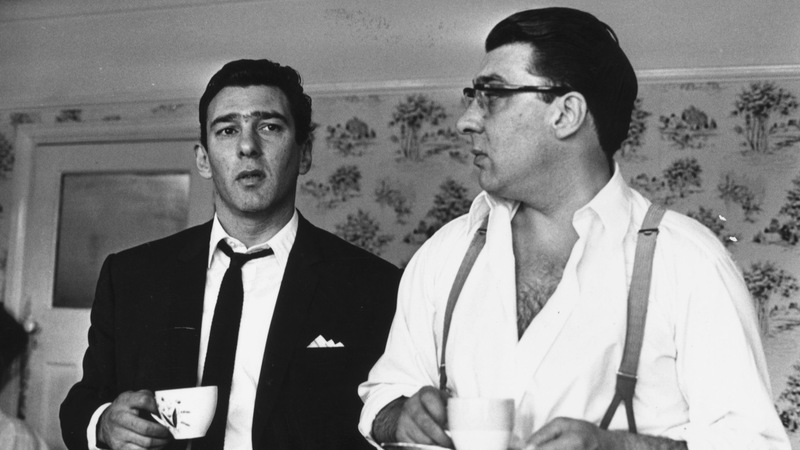 Much was made of the Kray Twins’ criminal activities but what about the other Kray? 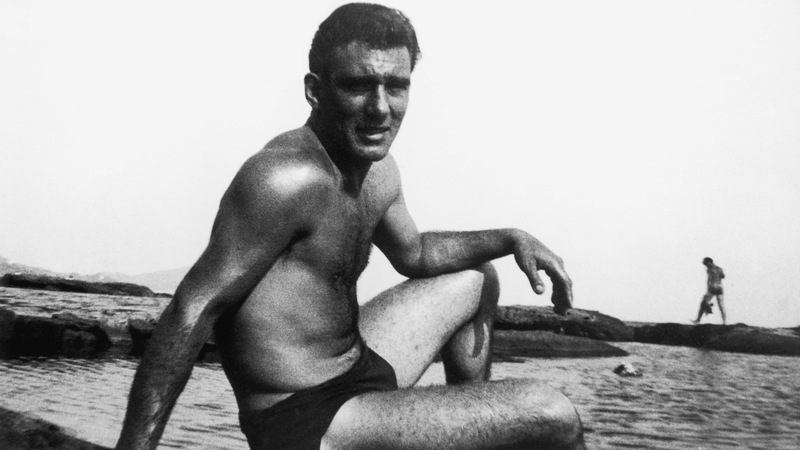 Charlie was known as the “quiet Kray” but the was definitely no angel. A member of “The Firm” he landed himself 12 years in prison in 1997 for his involvement in a £39 million cocaine smuggling plot. He was 70. 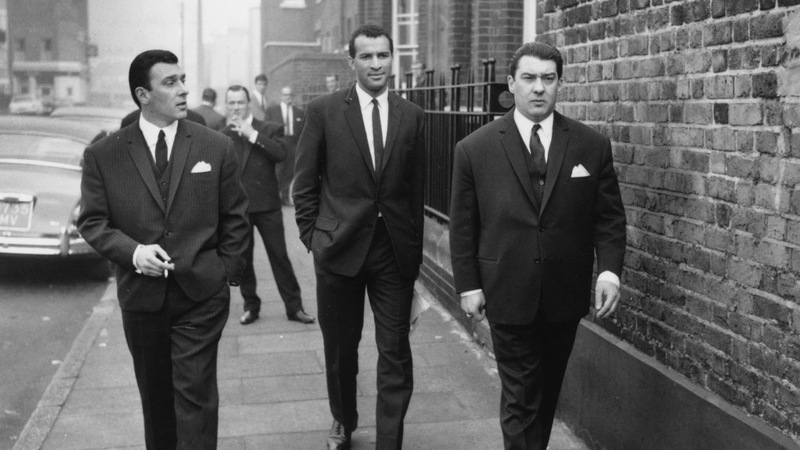 The Krays often rubbed shoulders with celebrities in London, including Frank Sinatra. 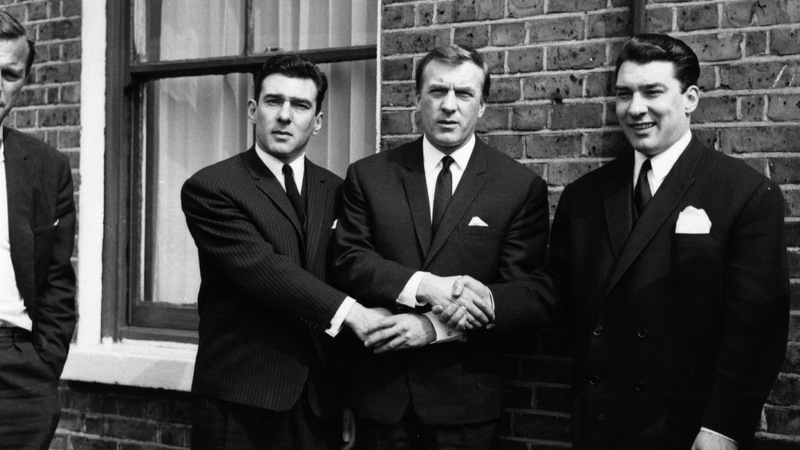 Their bond with Sinatra went beyond mere pleasantries though – Sinatra later used the Kray twins’ protection company, Krayleigh Enterprises, for an event in 1985. Sinatra hired 18 bodyguards through the service, which was operating despite the brothers being behind bars. Reggie may have turned his back on a boxing career, but he still found a way to put those skills to good use. In fact, he had a special trick for breaking jaws that he dubbed the “cigarette punch”. He would offer his target a fag directly in the mouth. Once their guard was down and their mouth was open, he struck. On almost every occasion, it resulted in a broken jaw for his victim.